Note: All books are print to order. Please allow 1-2 weeks for delivery. 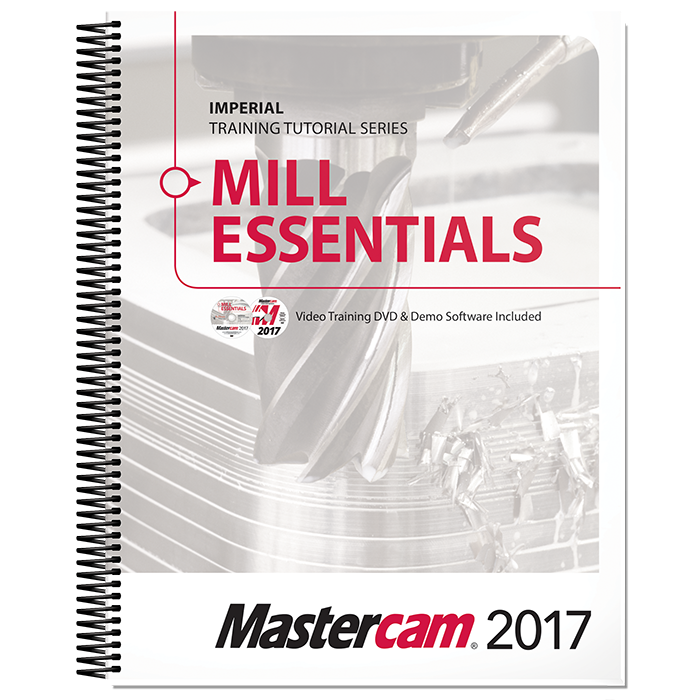 The Mastercam 2017 Mill Essentials Training Tutorial features concept-filled tutorials, challenging practice exercises and short quizzes following every tutorial providing a very comprehensive look at virtually all aspects of 2D machining.